When your pet is ailing, either through illness or age, sometimes there is only one last favour that you can do for them. Saying goodbye can be almost impossible. But by controlling the circumstances, knowing that they are not going to be suffering any longer, you can make it the smallest bit easier. We give you the choice of caring pet euthanasia at home in Crewe. In many cases, we have found that the animal companions we treat do not even realise our supportive Vet is there. Your pet can be surrounded by all of the things they love - their blanket, bed or toys - and, of course, you and the rest of your family should you wish to be present. Putting a dog down or putting a cat to sleep causes them no pain. The only slight discomfort they feel is the tiny pinprick of the anaesthetic injection which makes them unconscious. After this, a larger dose lets them pass on peacefully. There is no need for any uncomfortable shaving or trips to your local veterinary practice while they are conscious. We often find that you will have questions about the process of pet euthanasia in home. You can call us at any time to ask your questions. We understand that the cost of putting a dog to sleep or cat euthanasia costs are often a concern. We will always be glad to talk to you about any aspect of the support we offer. 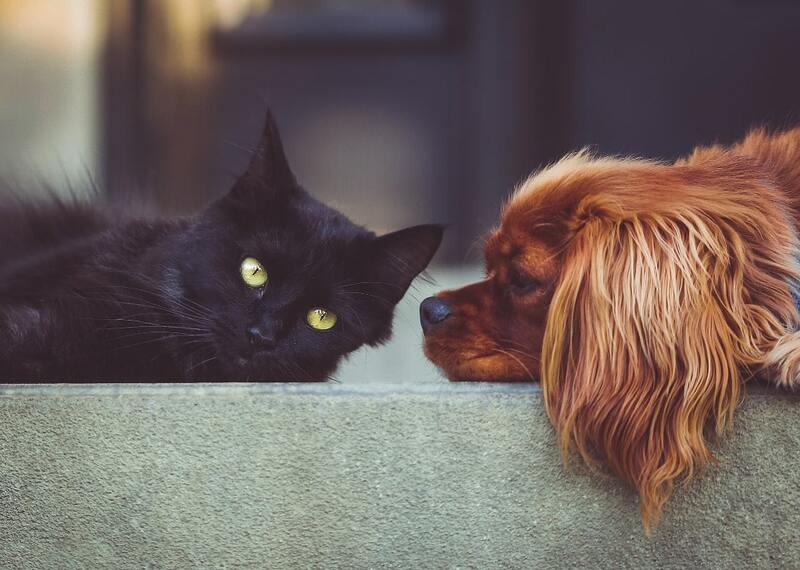 Needing to know about cat or dog euthanasia costs in no way reduces the bond which exists between you and the beloved animal member of your family. In almost every way possible, choosing for pet euthanasia to happen at home is the final gift you can give your animal companion. If you think an animal member of your family might be in pain, it is time to act. But you do not need to leave your house to make that action happen. We are always happy to provide a full pet quality of life consultation for your animal companion in your own home, leaving you with a full prescription for any and all pet pain relief they might need. 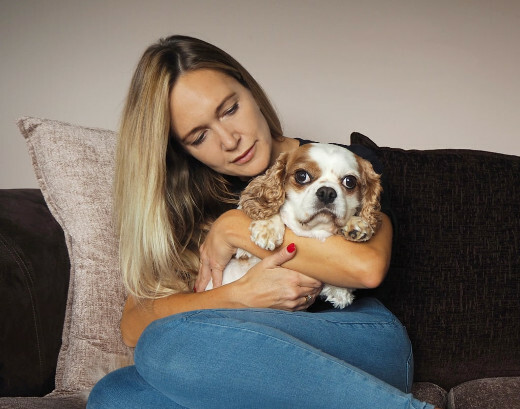 Our Crewe team of caring Mobile Vets will always seek to address every part of your pet's lifestyle when considering how to improve the way they feel. This means you may also have some changes to their diet or exercise regimes suggested as well as the medicinal pain relief for cats and dogs which we prescribe. After your adored animal companion has passed on, it is time to consider what happens next. We have found that by simply providing the stress-free, caring transport of your dearly departed to our local pet chapel of rest, we can make things easier for you. Whether you have relied on us to help them on their way or not, we can provide pet cremation for you wherever you are in Crewe. Our pet chapel of rest is ideal for both dog cremation and cat cremation and we offer both single and group ceremonies. After group animal cremation, we can spread the ashes in the peaceful grounds of the chapel, a service which you are welcome to attend. Talk to us about any part of animal cremation which has you concerned, from pet cremation costs to the process itself. We are always ready to talk to you. The memories of the times that you and your beloved companion had together will be with you forever. But many people also like to create physical pet memorials. Either so they have somewhere to go to remember their pet, or a pet marker stone or another type of sign to mark where they have been laid to rest. Please discuss the pet memorials you have in mind with us whenever you feel up to getting in touch. We are always happy to help talk you through our range or to point towards where you might find something which matches the image that you had in mind. For everything related to pet euthanasia, pet pain relief and pet cremation, we are here to help and support you. We are on the phone 24/7, ready to help you in Crewe CW.